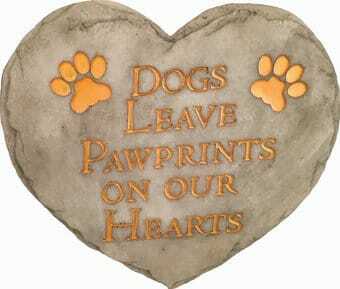 Resin & calcium carbonate stepping stone/wall plaque. Indoor/Outdoor. Ain't it the truth! Resin & calcium carbonate stepping stone/wall plaque. Indoor/Outdoor. 9.3 x 0.8 x 9.3 inches.